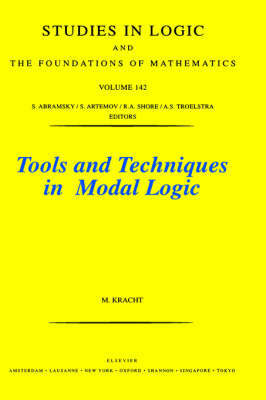 This book treats modal logic as a theory, with several subtheories, such as completeness theory, correspondence theory, duality theory and transfer theory and is intended as a course in modal logic for students who have had prior contact with modal logic and who wish to study it more deeply. It presupposes training in mathematical or logic. Very little specific knowledge is presupposed, most results which are needed are proved in this book.